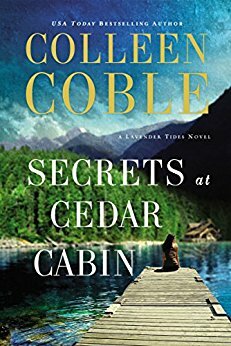 This third novel in Coble's 'Lavender Tides' series is so good! She picks up on a thread in the first two books and continues it here. Bailey Fleming finds herself running for her life after very suspicious circumstances descend on her life. Her mother has lied about her identity and her husband was definitely not who she thought he was. Bailey is afraid to trust anyone. She goes to a cabin whose deed she's been given, not knowing a thing about the area. Bodies are discovered there soon afterwards and the cabin has been used in a dangerous human trafficking ring. FBI agent Lance Phoenix is investigating the crimes and soon decides to protect Bailey from whoever is trying to kill her. He is also determined to rescue his sister who has been abducted after running away from home as a teen. He suspects she has been lured into the human trafficking ring. Coble hits the ground running here, with enough mystery and suspense to satisfy every reader. I was completely captivated from the beginning. I love Coble's Rock Harbor series and this one starts out there, but quickly moves to Lavender Tides. In my opinion, this is some of Colleen Coble's very best work! I enjoyed every single bit of this one. Highly recommended. *I received a complimentary copy of this book from Thomas Nelson Publishers through Net Galley. Opinions expressed in this review are completely my own. 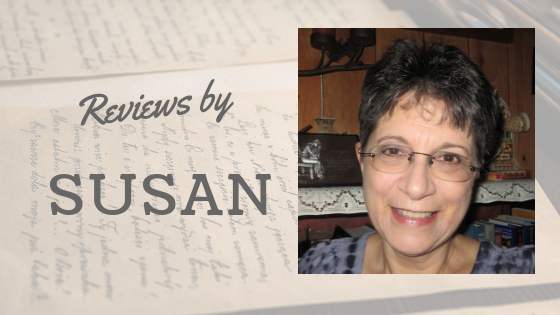 Thanks for the review, Susan! I really enjoy Colleen Coble's stories, and I'm way behind on reading them. This one sounds wonderful! Thanks, Debra, for the post!